Samsung has been releasing an Active model alongside their Galaxy lines since the Galaxy S4. The Active moniker is meant to demonstrate that you can be as active as you want with this device without fear of damaging the phone. Traits typical of such devices are rugged, plastic bodies, water resistance, and dust resistance. While the S4 Active suffered from diminished specifications, its successors did not experience the same downgrades. The Galaxy S5 and S5 Active both offered a plastic body with an IP67 rating, so customers who wanted the water and dust resistance did not have to choose between aesthetics and functionality. When the Galaxy S6 was released, many were disappointed at the lack of water and dust resistance, and saw the S6 Active as an inferior compromise. Despite certain disappointments, the S6 Active was a good phone. It had all of the power of the S6 packed into a rugged, plastic body, but potential adopters had to make the sacrifice of a sleek and premium design in order to receive an S6 with IP8 rating. 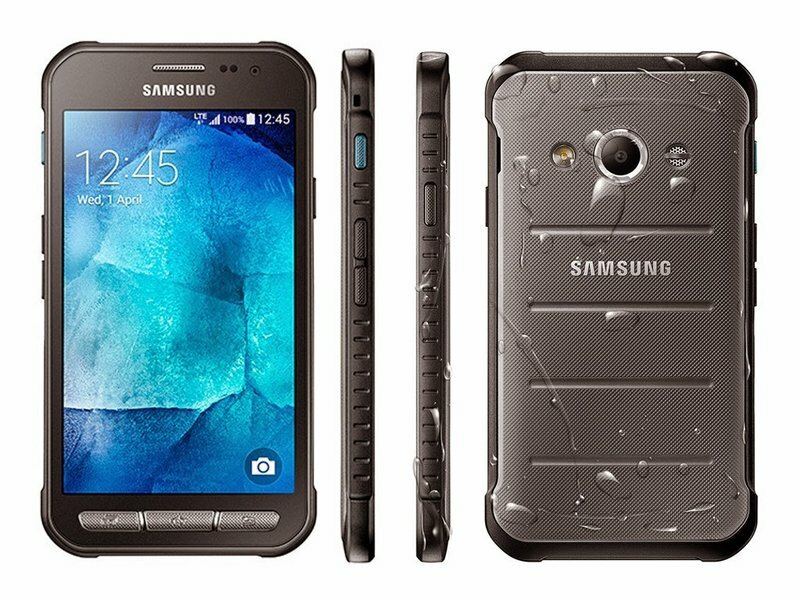 A few days ago, Samsung quietly confirmed plans to release a Galaxy S7 Active. While it’s not yet on the Canadian version, Sam Mobile verified that the Galaxy S7 Active has been added to the list of supported devices on the Samsung Level App from the Play Store. Again, because the S7 already has an IP68 rating, users likely won’t have to choose between water and dust resistance and aesthetics. Of course, the S7 Active is expected to have a rugged plastic body with hardware buttons similar to the S6 Active. It should also have all the firepower of the S7 packed into a body that you won’t be afraid to drop. The Galaxy S7 Active should be the perfect phone for those who want the power of the S7, but like to take their phones hiking, camping, or are even just generally rougher with their phones. Plus, the addition of physical buttons should make using the phone a lot easier if you’re one to use gloves often. Keep in touch for the most up to date news about the Galaxy S7 Active!